It can be so overwhelming to know how to help our kids or our students when they have big emotions, big fears and big worries. We want to validate their feelings and be present. Hang this on your fridge or your classroom so you have a go to list of ideas when you need them. 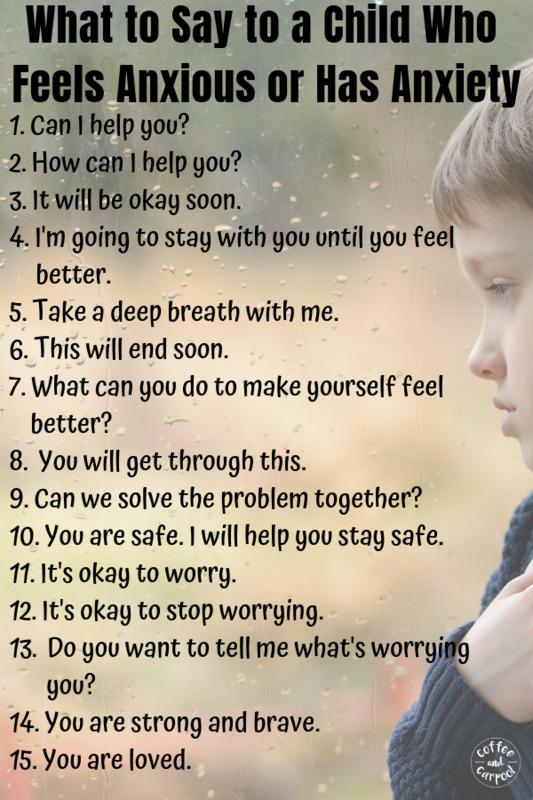 I'm so glad you found this list of things to say to a child with anxiety or showing anxious behaviors. I hope it will help you and the kids in your life as they navigate their big emotions. And be on the lookout in your inbox for emails from me with more tips, tricks and tips to raise kind kids who are the best versions of themselves. P.S. 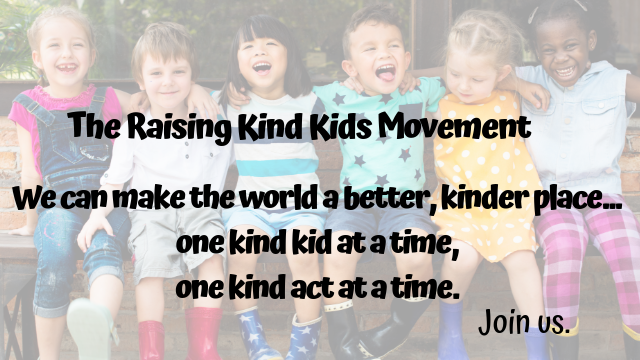 If you haven't already, join us in The Raising Kind Kids Movement. Together we can change the world, one kind kid, one kind act at a time.